Experience matters, and Kiraku has it in spades. This 60-year-old ramen shop has been serving up Tokyo-style noodles since 1952. 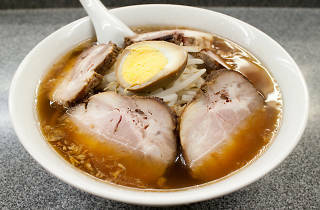 The simple-but-delicious Taiwan ramen is worth a try, but first-timers should go with the classic chukamen (¥650). 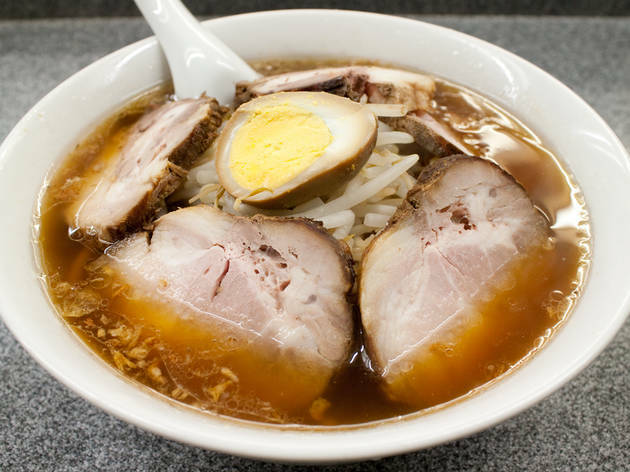 The soy sauce-based broth is packed with fried onions and chewy, flat noodles, and topped off with bean sprouts, nitamago (slow-boiled egg) and the obligatory chashu pork slices – just the way they used to make it everywhere in the capital. Located on Dogenzaka in Shibuya, Kikuya is more than just a ramen shop: it's a small slice of Tokyo culinary history.